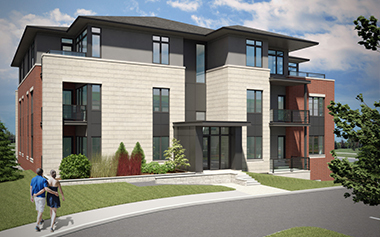 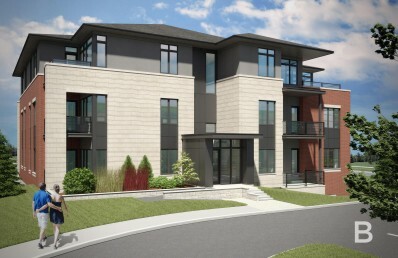 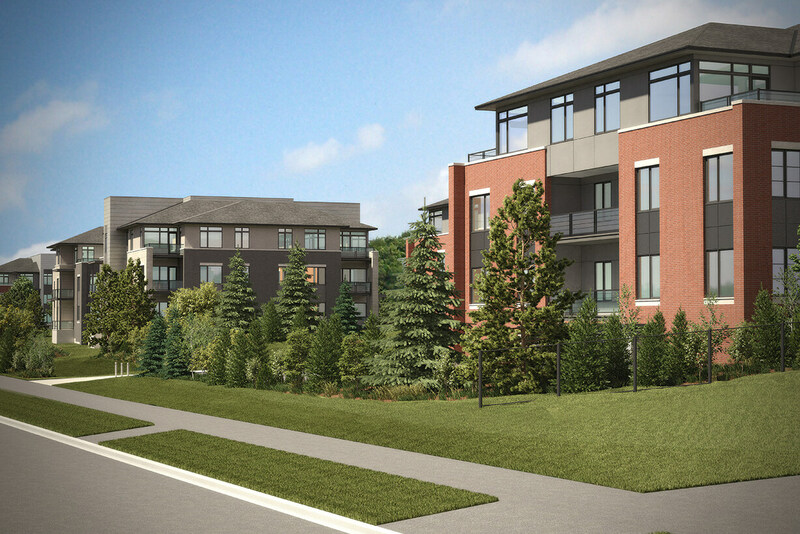 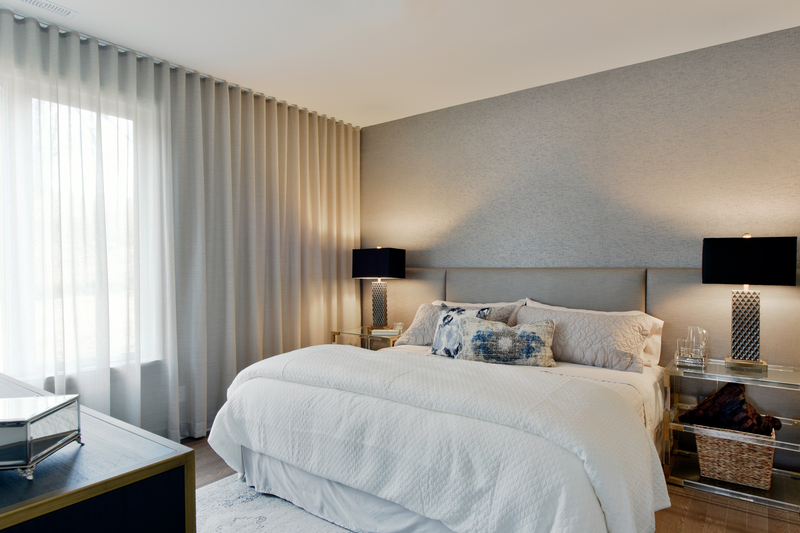 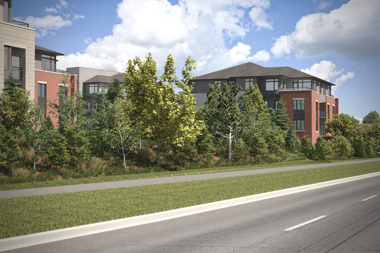 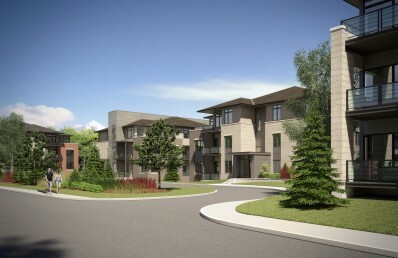 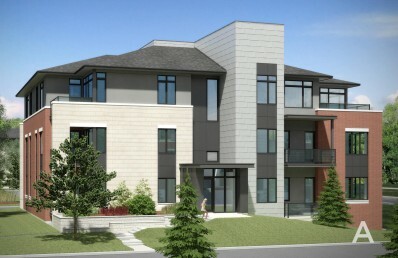 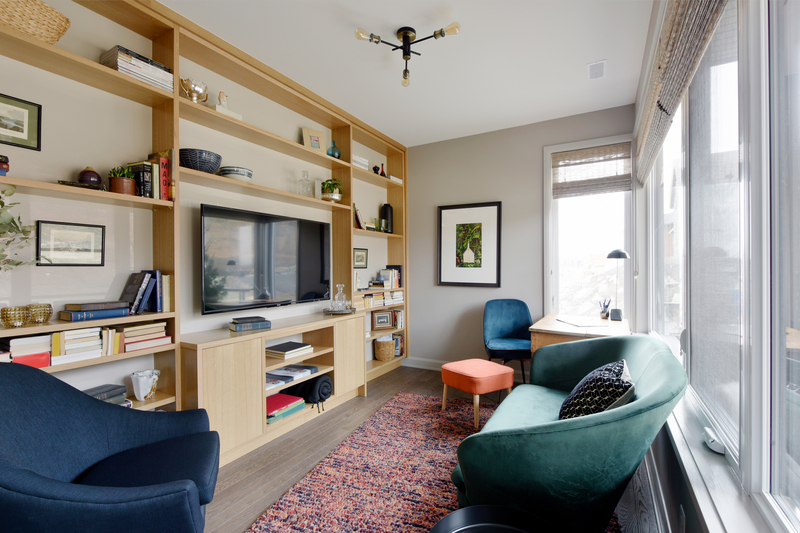 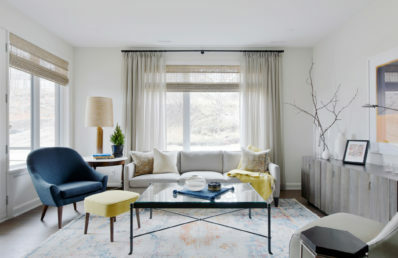 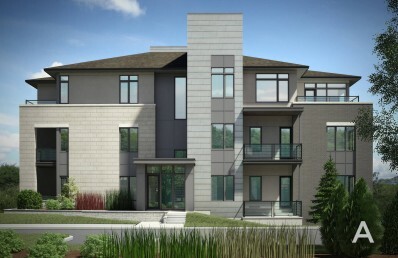 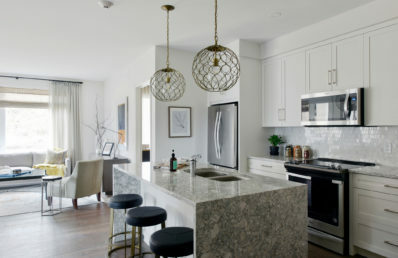 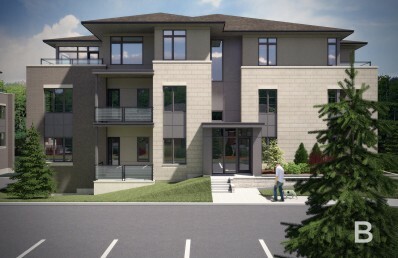 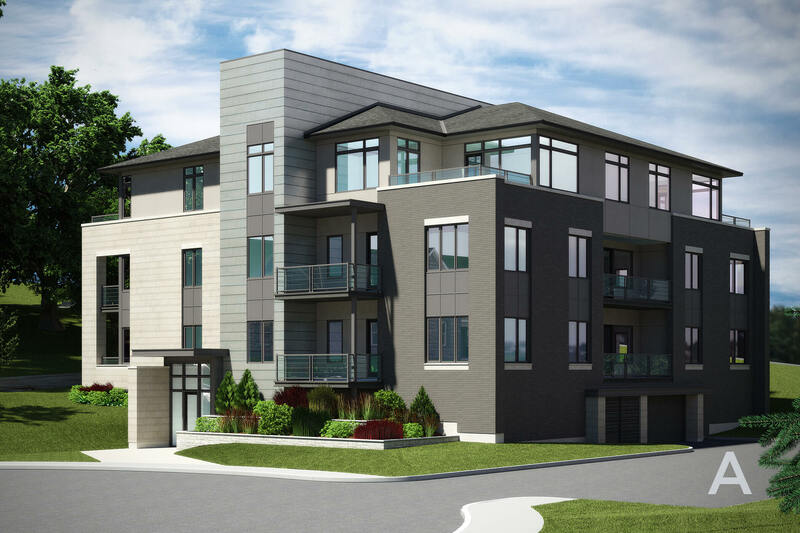 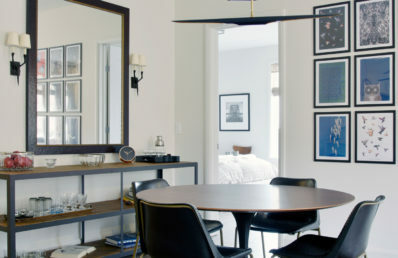 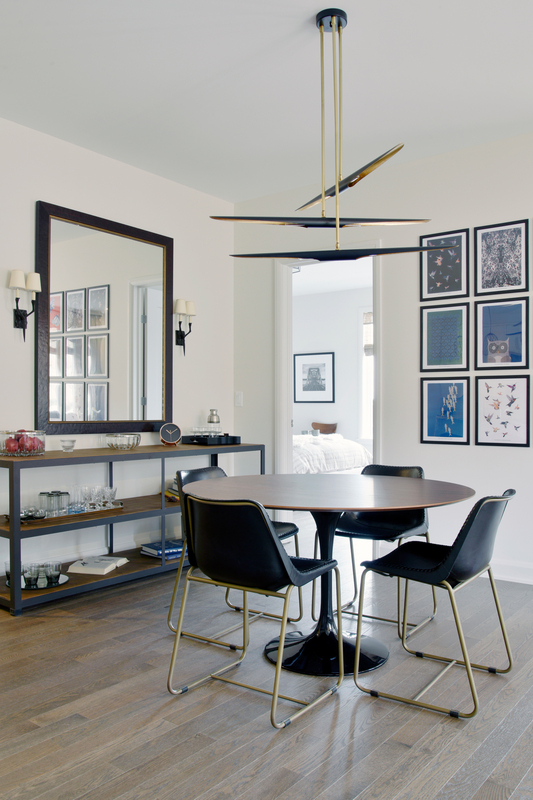 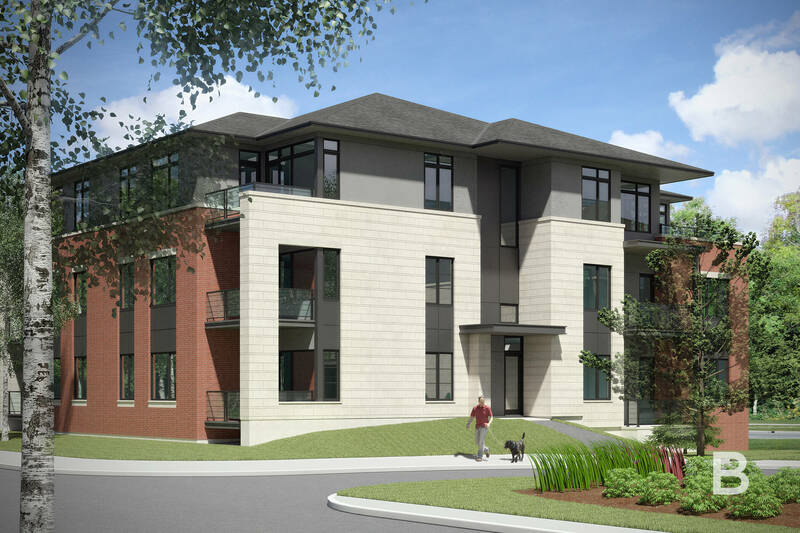 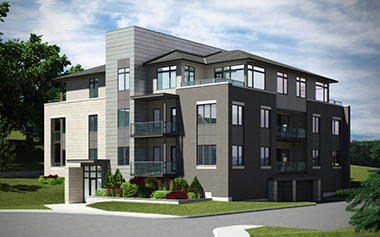 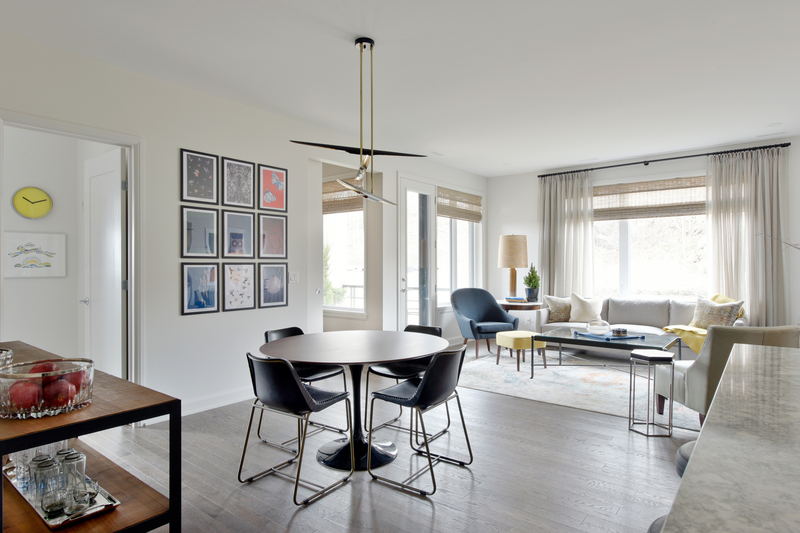 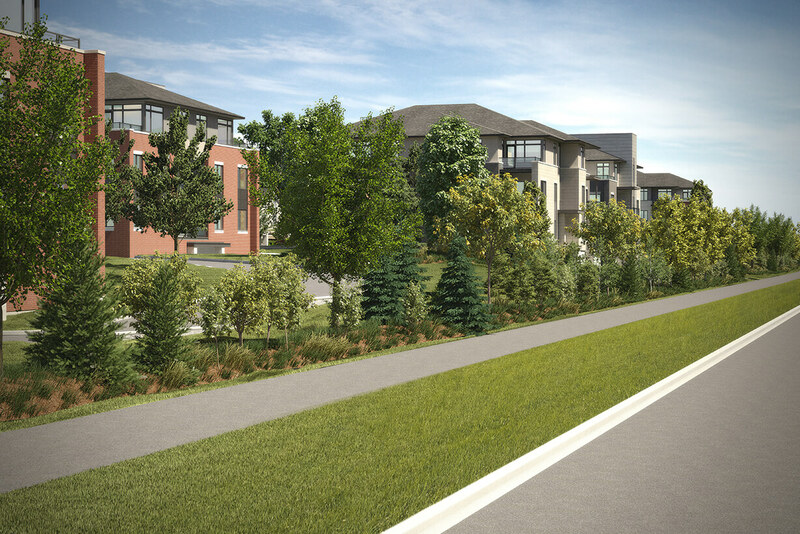 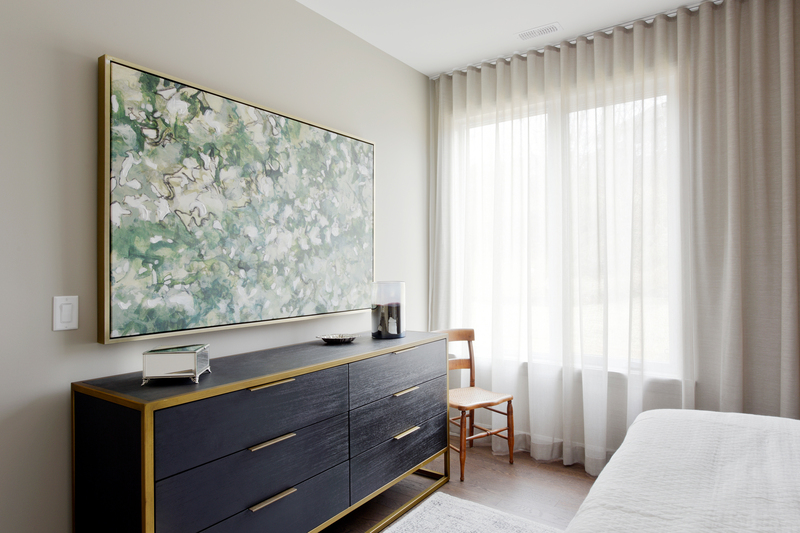 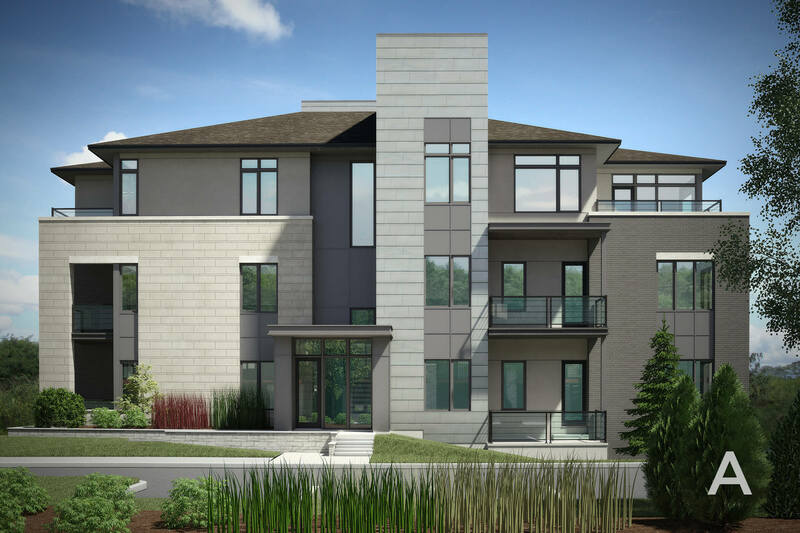 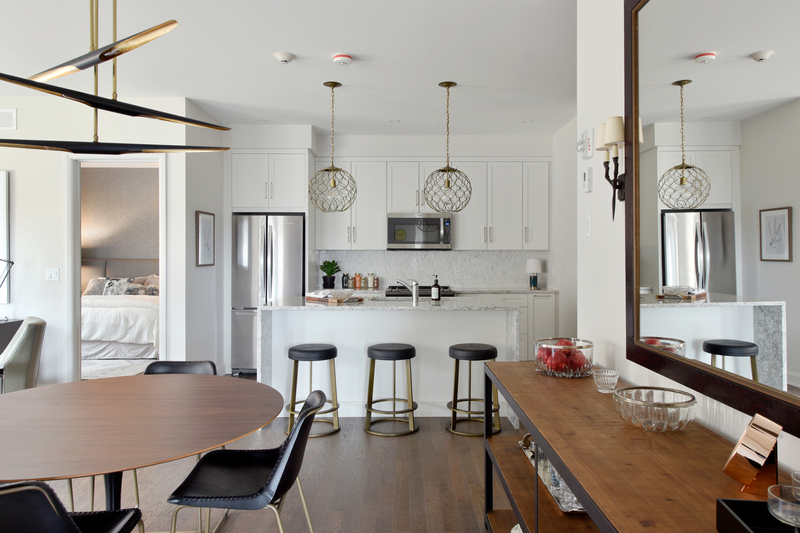 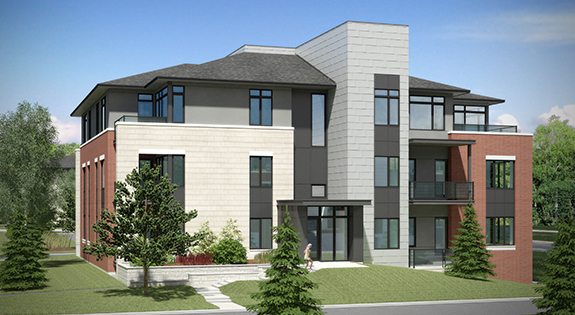 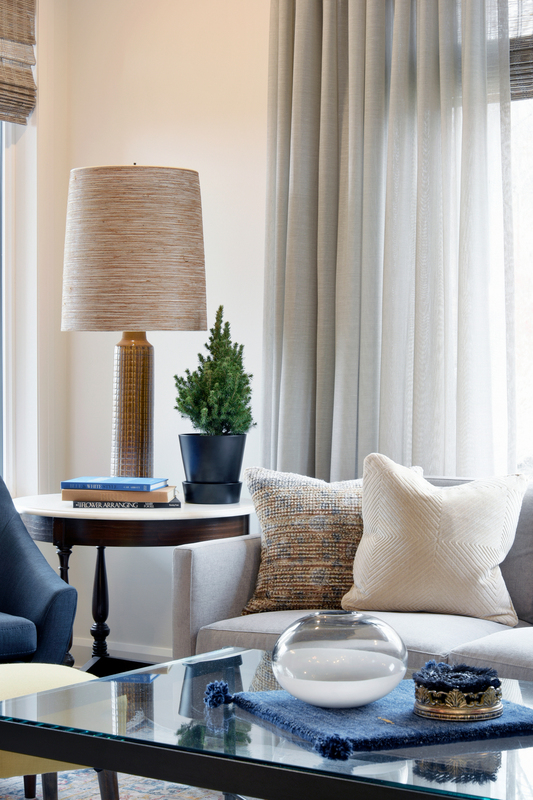 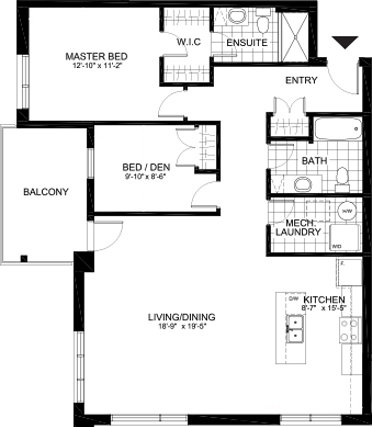 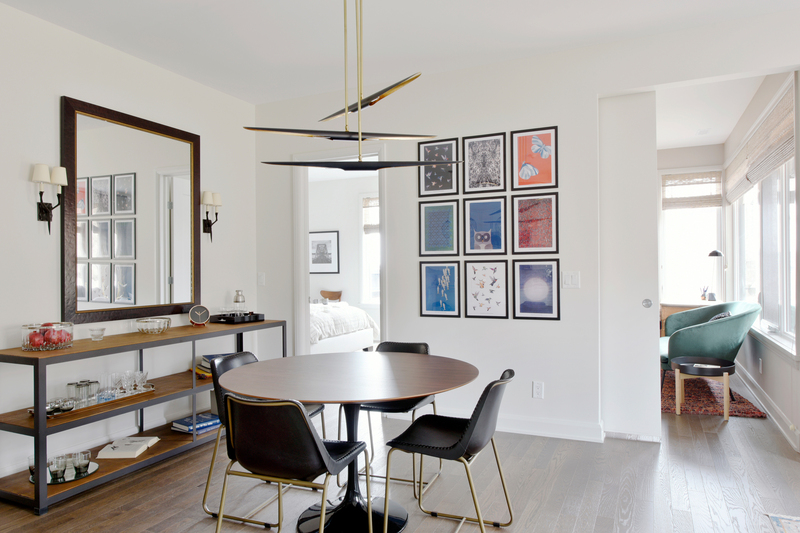 Located in the established community of Richardson Ridge, this exciting new enclave of condominium Flats, designed by Hobin Architecture Inc., offers the best in maintenance-free living and inspiring architecture, along with Uniform’s renowned quality craftsmanship. 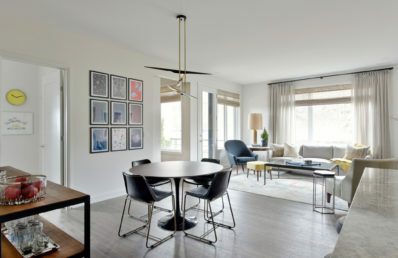 The eight stunning buildings each vary slightly in their orientation, colour massing or materials, but are alike in their modern sophistication. 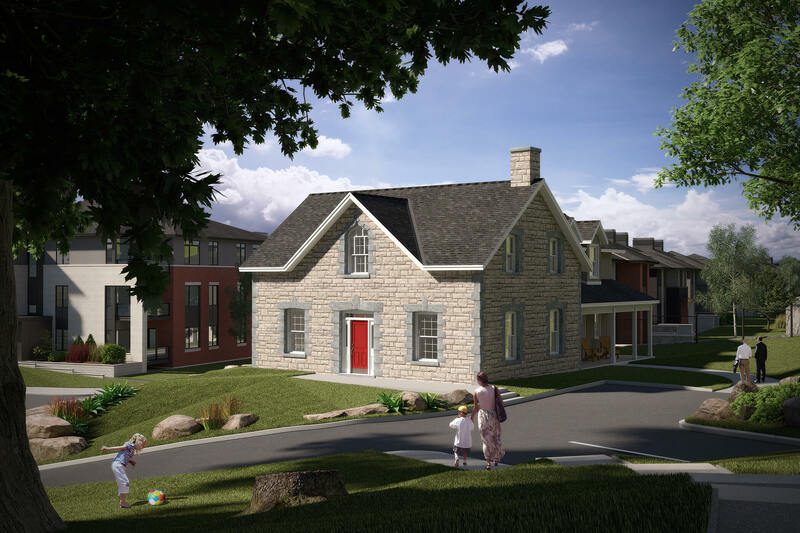 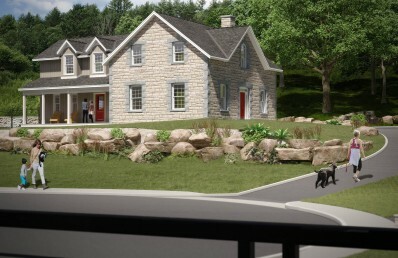 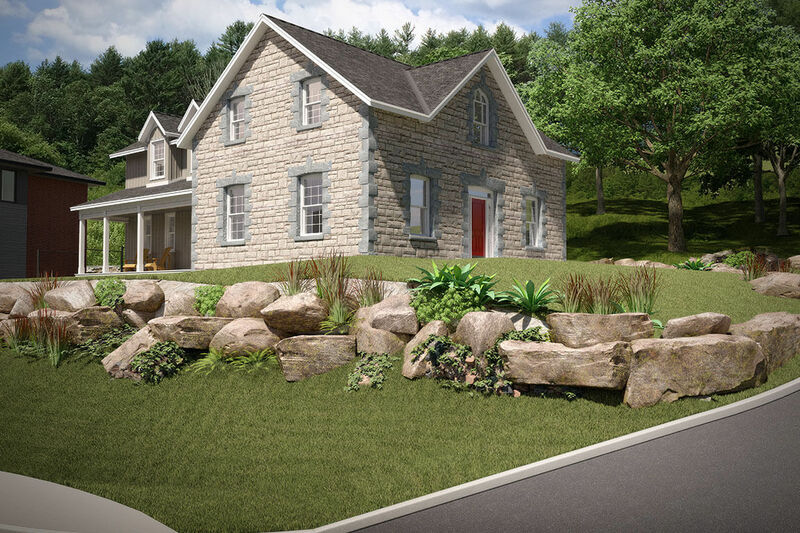 Underground and above ground parking are included, along with access to the Clubhouse, a beautifully restored heritage farmhouse where the community can come together for a variety of purposes. 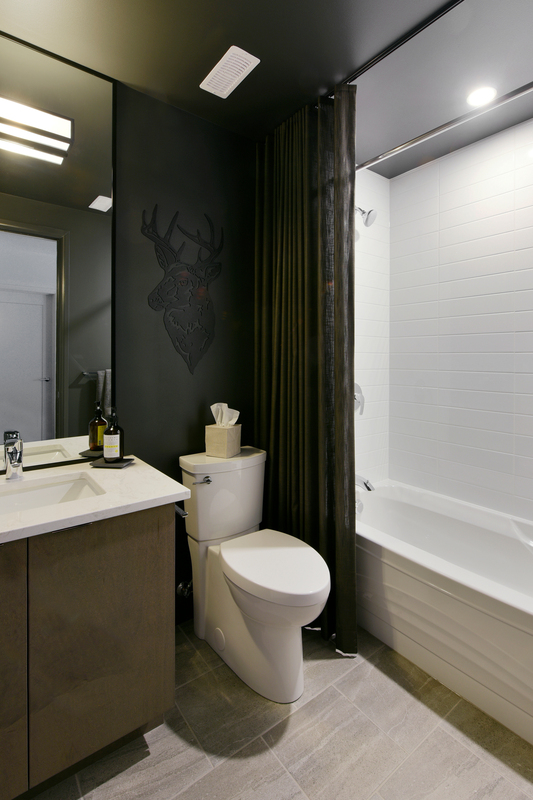 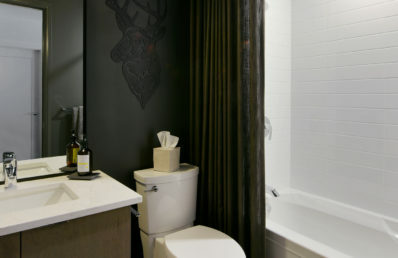 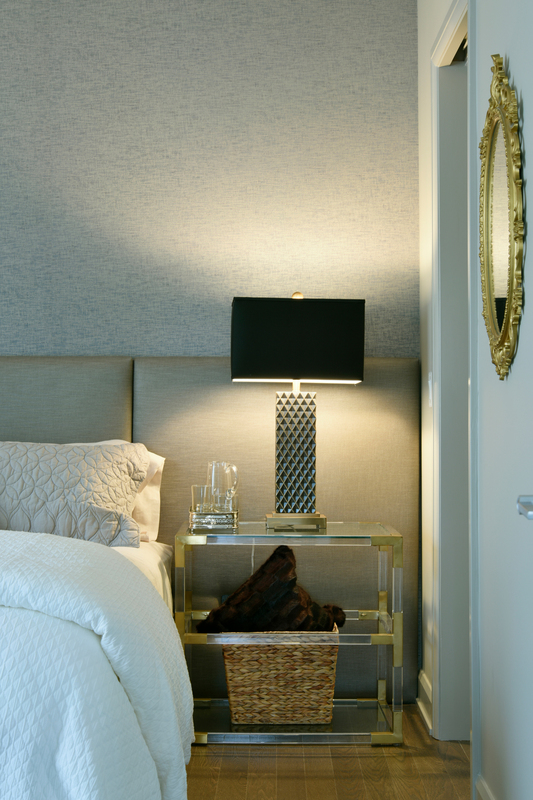 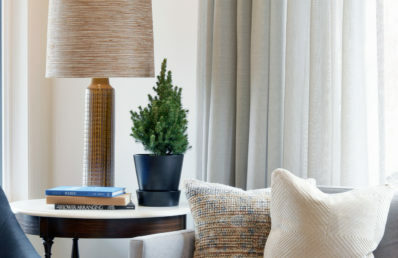 Every suite at the Elements is professionally designed, with Uniform’s exceptional attention to detail. 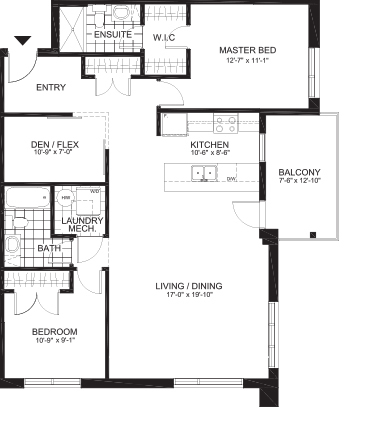 Suites range from 787 to 1510 sq. ft. and feature expansive windows, custom cabinetry in the kitchen and ensuite bathrooms, topped with stone counters, and a built-in gas hook-up for BBQs. 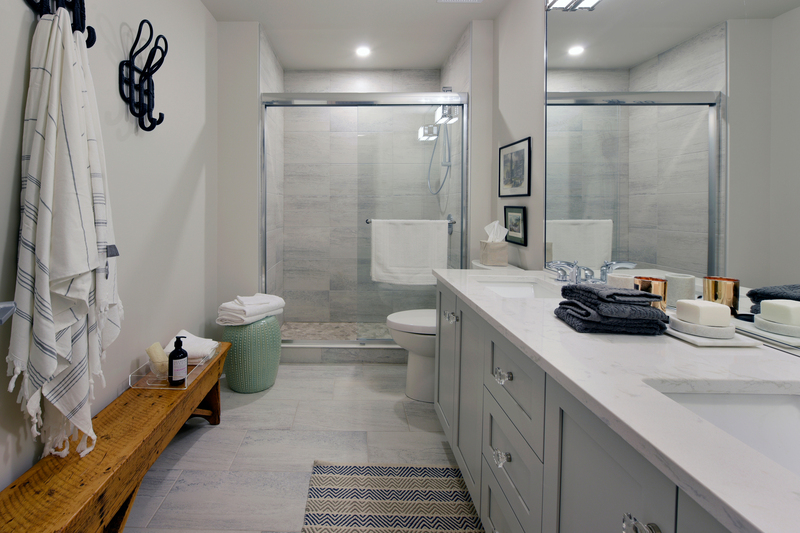 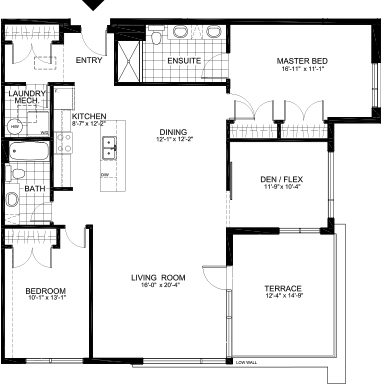 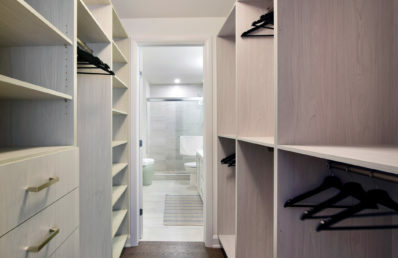 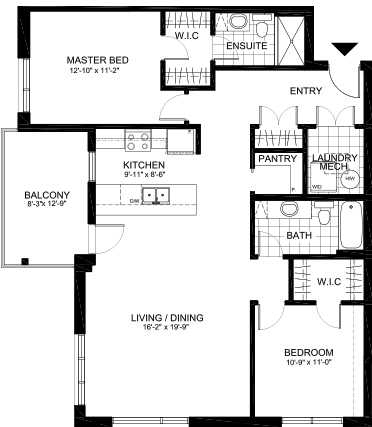 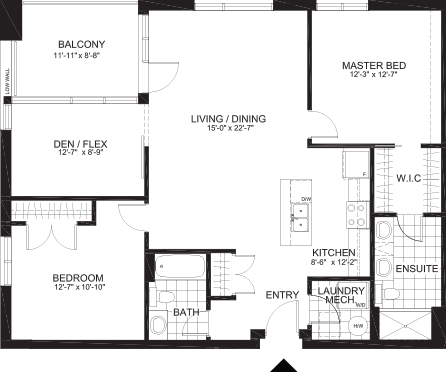 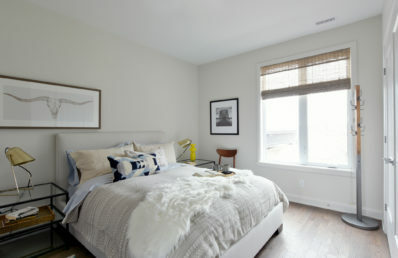 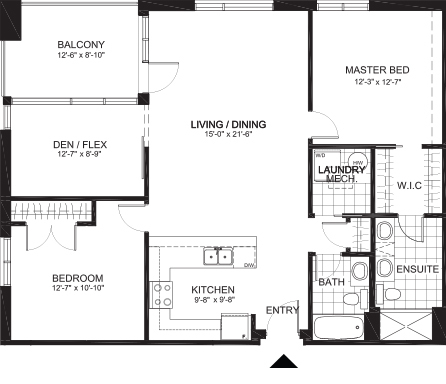 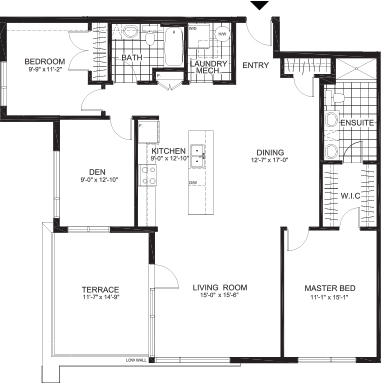 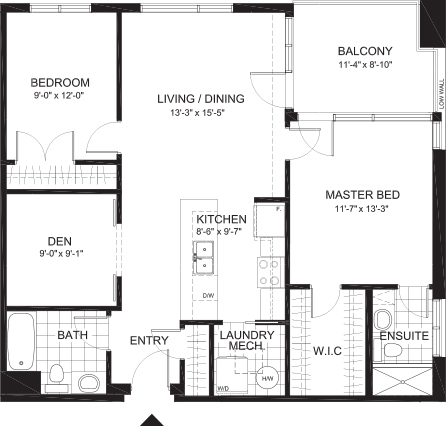 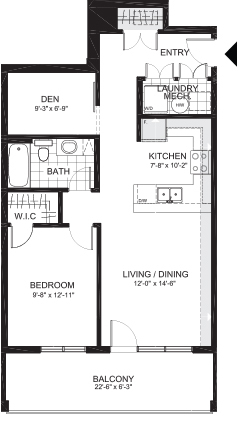 Dens, terraces, and walk-in closets are available in many suites. 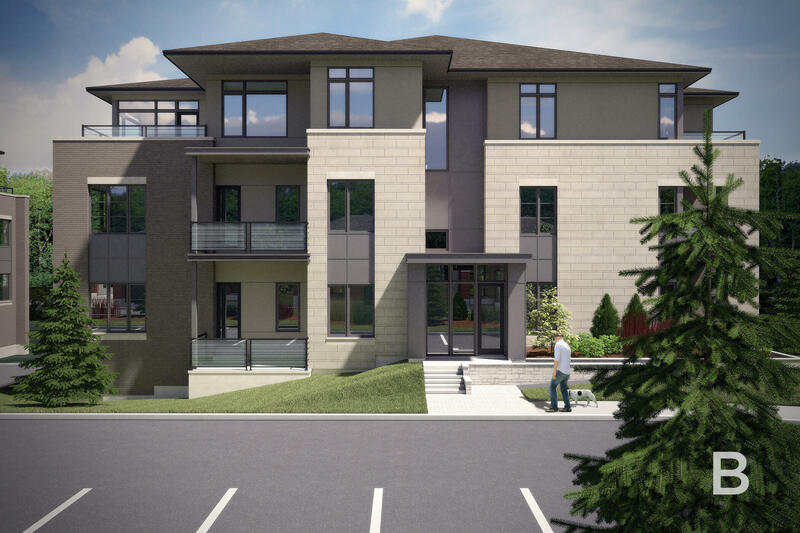 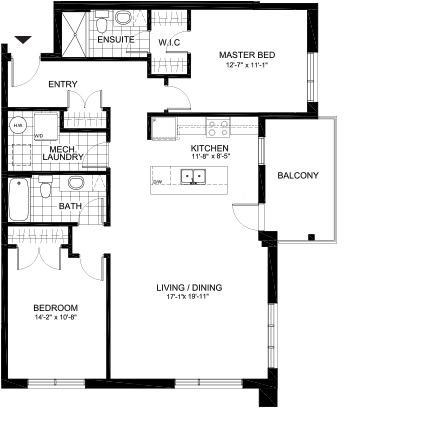 Each building includes secure underground parking and convenient storage space. 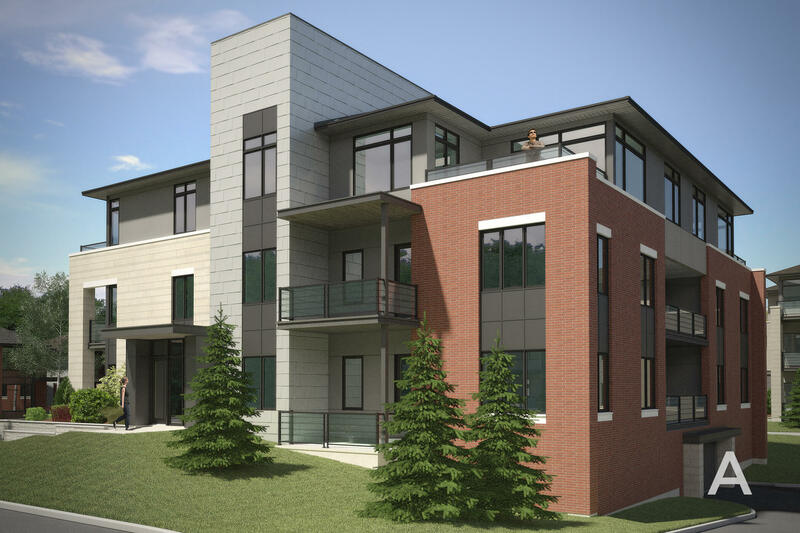 The Elements Flats offer two building styles, A and B, defined by their different roof lines and architectural features. 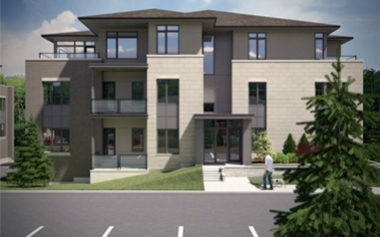 Each building style comes in two different colour schemes, Red or Taupe, providing a varied and interesting streetscape. 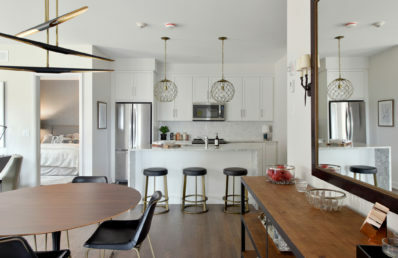 The Clubhouse – which is for the exclusive use by owners of the Elements Flats – is fully equipped with kitchen facilities, a fireplace, outdoor seating, and more. 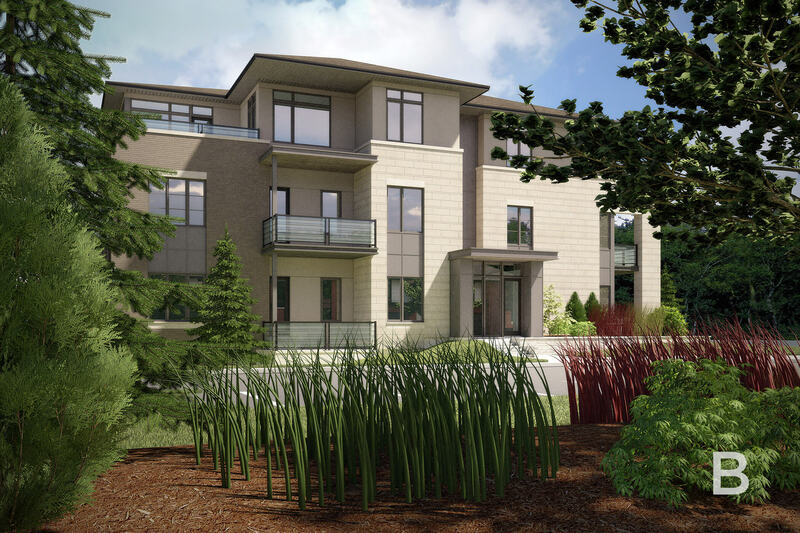 Designed with flexibility in mind, the Clubhouse is suitable for a variety of purposes, be it a private function, formal meeting, family reunion or community event.